The estimated initial investment for establishing a Dollar store is very affordable. US Dollar Store can help you in full control of your business. What is US Dollar Store? Franchise Dollar Store in India? In the year 2005, Nanson Overseas Pvt. Ltd. initiated a chain of retail stores by the brand name US Dollar Store by appointing franchisees across India. Today we are one of the fastest growing retail stores having our warehouse network spread on PAN India basis, giving our stores best support Dollar Store services. US Dollar Store Fanchising Business? We train you how to stock and restock. How to open a McDonalds Franchise in India? Comments Off on How to open a McDonalds Franchise in India? 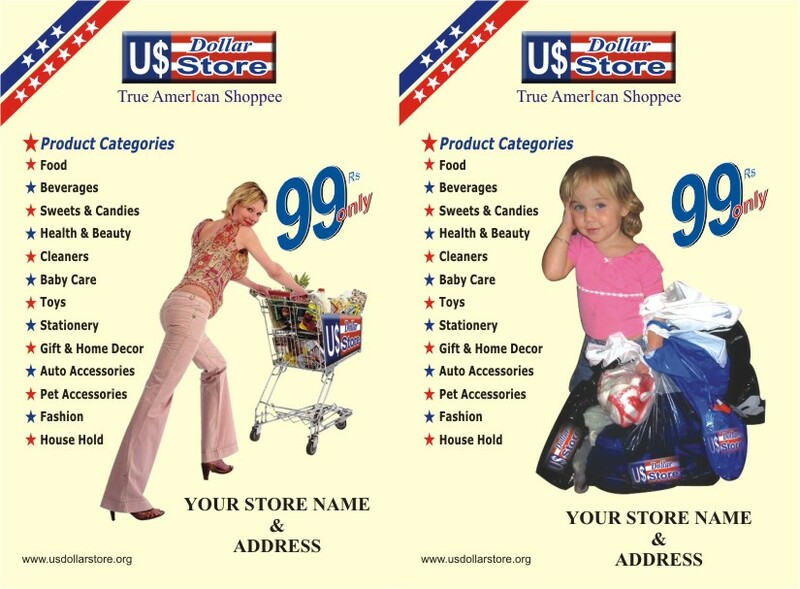 US Dollar Store 99 franchise opportunity !